Many factors impact your company’s bottom line, and time and attendance are amongst the top. Attendance and time management are essential to supervising and cultivating a strong workplace and healthy culture. The cost of absenteeism and time theft have a far greater bearing on your bottom line than the cost of wages and benefits. Whether your workforce is static or mobile, there is a solution that fits your needs. 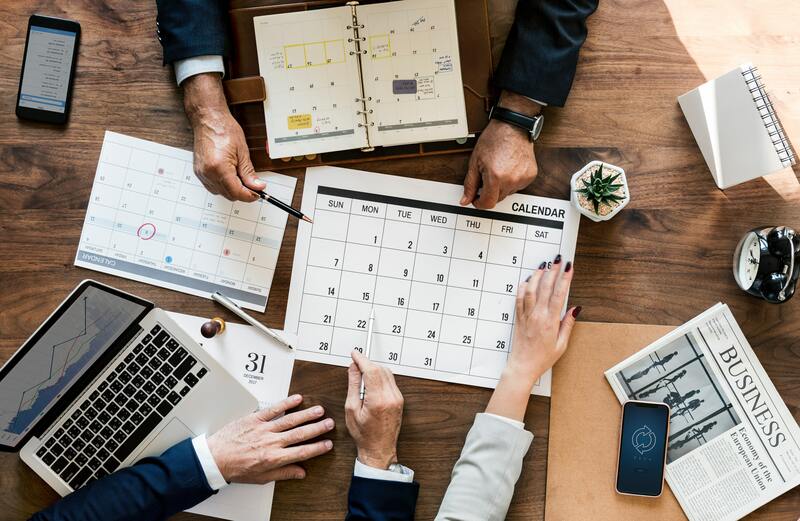 Monitoring attendance is also critical to ensure a healthy culture, high morale and the fulfillment of your employees’ obligations to your organization. 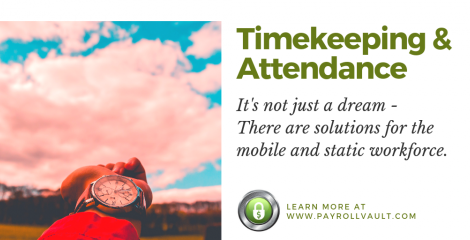 When attendance and punctuality are in alignment, increased productivity is a positive byproduct. There are also other tactics that you can evaluate in conjunction with your customized time and attendance system to create a wholistic approach and awareness to your bottom line. Take the time to contact your local local Payroll Vault office to learn more about wrangling in your bottom line.